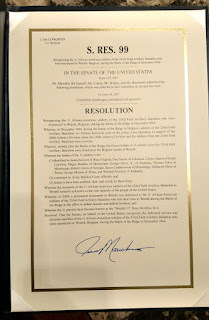 Just yesterday I received in the mail this beautiful signed Senate Resolution, S. RES. 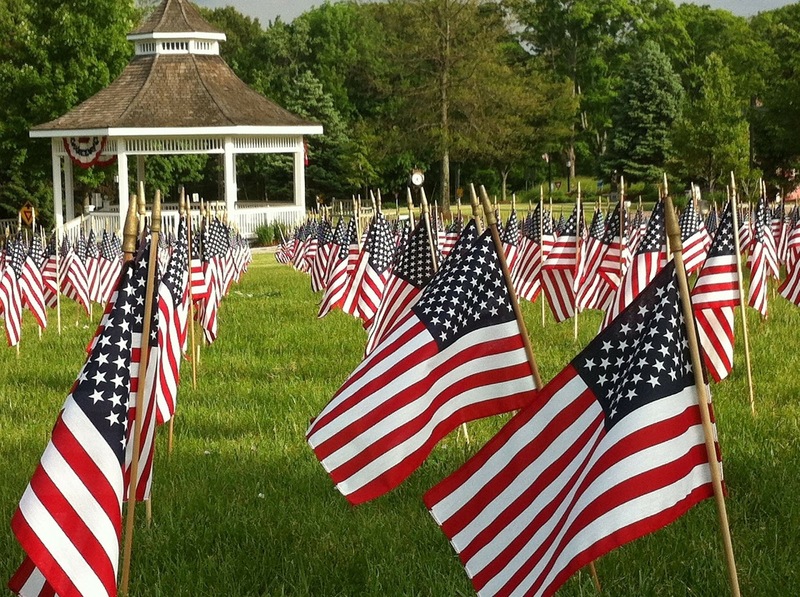 99, honoring the service and sacrifice of The Wereth Eleven. Today December 17, 2017 I opened it 73 years to the day after they were murdered in 1944. Sometimes timing means something and this is the case here. 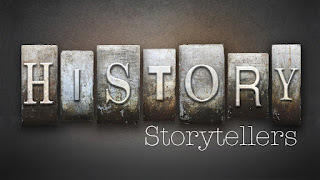 I have been involved with bringing the Wereth story to light for going on nine years both with the Wereth Eleven docudrama and the subsequent book, The Lost Eleven. 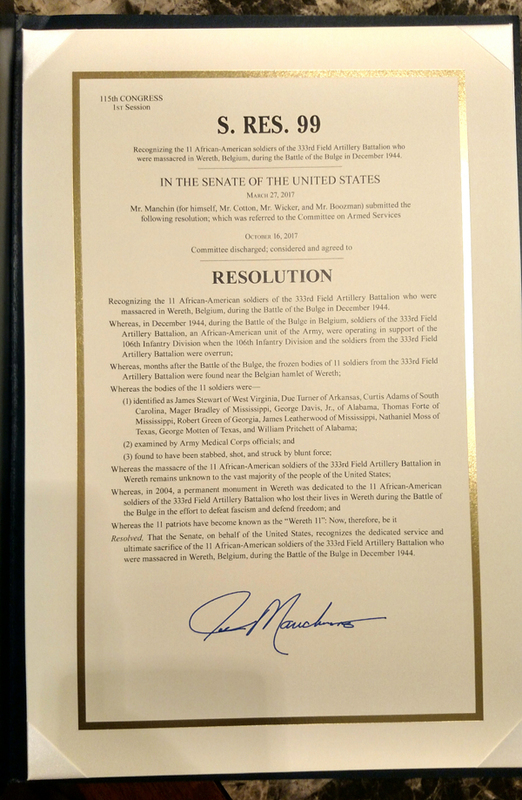 The story has become a part of me and opening this Resolution today personally signed by Senator Joe Manchin (WV) @JoeManchinWV means more than words can express. To me it means all lives matter and the drive to shed light on this atrocity fulfills my fellow producer, Joseph Small's simple reason for doing the story. He said, "I felt the men's dignity had been taken from them and I could not let that stand." With passage of this Resolution I believe the men have had their dignity and honor restored. And I plan to continue to remind all about this story in every way I can so that something like this never happens again. 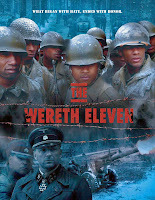 The Wereth Eleven docudrama can be seen often on American Heroes Channel (AHC) and it streams on Amazon Prime and Hulu. 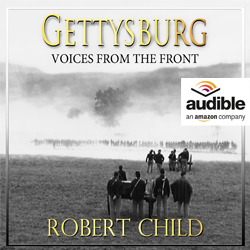 In honor of Veterans Day Weekend 2017 and my Great Grandfather, Thomas W. Child, who fought on Little Round Top with the 18th Massachusetts on the third day of battle, (See story) I am offering the Kindle version of my book Gettysburg Voices From the Front at the very low price of free. It is a stirring collection of first person narratives from the great battle. 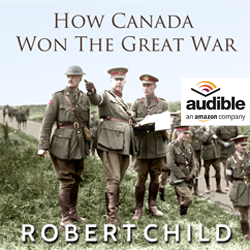 The is also a paperback version and audiobook version but they are not part of this special promotion. 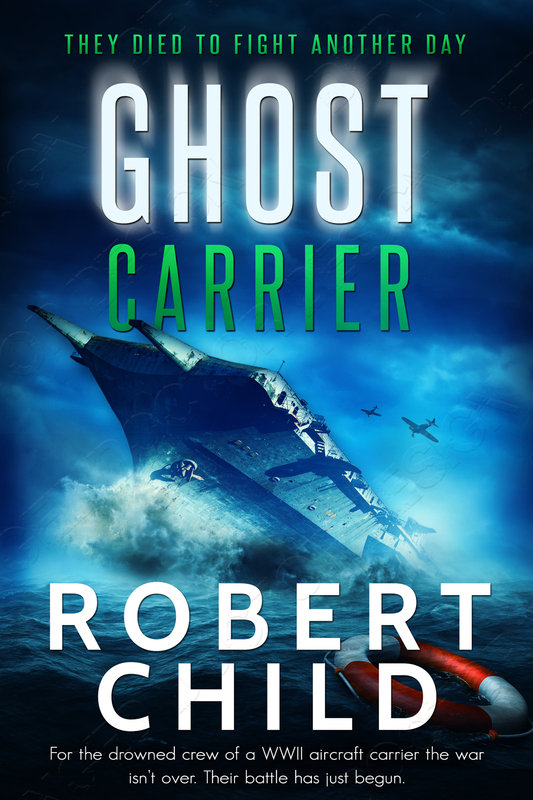 If you're a Kindle user I hope you will garb a copy of this book while the promotion lasts! 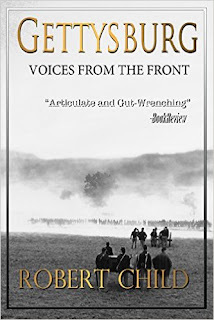 Below is an interview from the Gettysburg 150th Event in the summer of 2013 when I was interviewed by Steve Bannon on the hallowed grounds of Pickett's Charge. 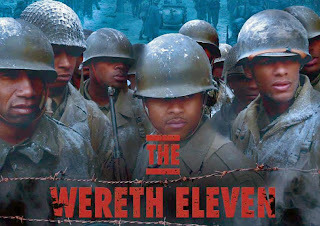 This is a monumental day in honoring the service of the Wereth Eleven also known as The Lost Eleven. I received an email this morning from the Policy Advisor to Representative David McKinley of West Virginia's 1st District with great news. Resolution 43 "Honoring the Service of The Wereth Eleven" has now passed the United States House of Representatives. A parallel bill has already passed the Senate.The next step is to reconcile the two bills and get it signed into law. On October 16, 2017 the US Senate passed Resolution S.99 honoring after 73 years the sacrifice and service of The Wereth Eleven. The Resolution now moves onto the House where full passage is expected. Needless to say this has been quite a long time in coming. I am very proud of our entire Wereth team and the small part we played in helping to shed light on this terrible war crime. 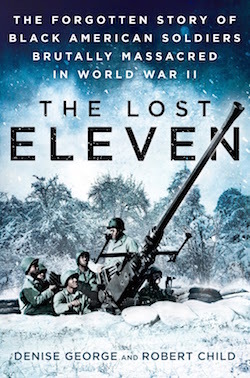 The book I coauthored, The Lost Eleven, was optioned in August for a major motion picture. 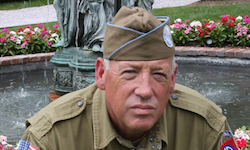 This will bring this story to an even wider audience and remind Americans of the sacrifices made in the name of freedom by African Americans during WWII. Mr. McCONNELL. Mr. President, I ask unanimous consent that the Senate Armed Services Committee be discharged from further consideration of S. Res. 99 and the Senate proceed to its immediate consideration. Mr. McCONNELL. Mr. President, I further ask unanimous consent that the resolution be agreed to, the preamble be agreed to, and the motions to reconsider be considered made and laid upon the table with no intervening action or debate. 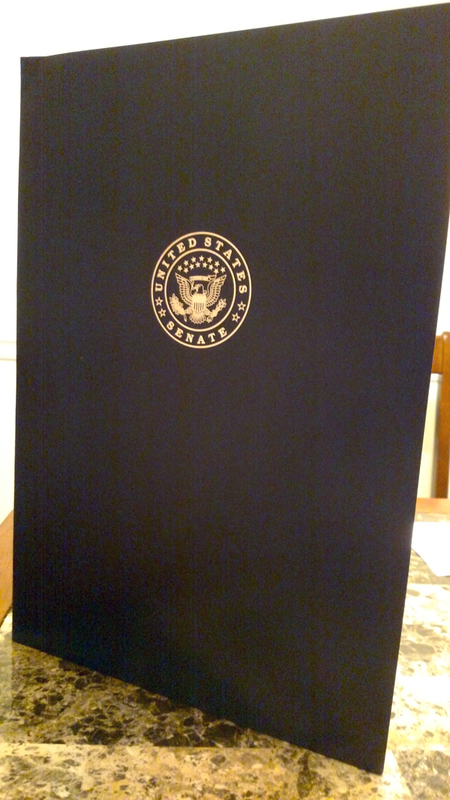 The resolution (S. Res. 99) was agreed to. You can read more about the Senate passage and Joe Manchin's part in the bill at this link CLICK. 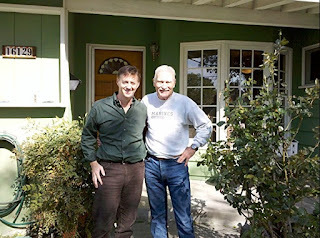 I just learned that Dale Dye has a funding campaign right now on IndieGogo for his WWII movie, No Better Place to Die. 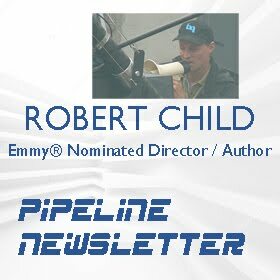 The campaign has little more than a week left so you can still contribute and get some great perks! I worked closely with Dale on USS Franklin: Honor Restored. He was our outstanding narrator. It was a true pleasure and an honor to spend so much time with him. He even gave me a "challenge coin" which I carry with me and people in the military will know what that means. Dale has been working on No Better Place to Die for several years and Joe Small was his original Executive Producer on the film. Joe is currently credited as the "only listed" EP on the film on IMdB Pro. I invite you to check out Dale's message below and contribute to the film if you can. Although he has many powerful friends in the film business he told me when we worked together that he wanted to do this on his own, which I greatly admire and respect. Here is the link to the funding page for No Better Place to Die. Below is a featurette I produced with Dale when I worked with him in the studio in Hollywood. Today marks a very significant day in my professional creative career. Today, after two and a half years of writing, editing and packaging, The Lost Eleven, is being released to the world by the biggest publishing house in the world Penguin / Random House. The behemoth literally controls 25% of all books sold in the world. I have written a number of self-published books both fiction and nonfiction which have found their place and an audience. The Lost Eleven, however, is my first book with a major publisher. People outside the publishing industry have no idea how difficult it is to get a "book deal" - any book deal even with the smallest publishing house. It is simply rejection letter after rejection letter and some fine writers never get a book deal during their lifetimes. That is why the whole self publishing industry has sprang up. 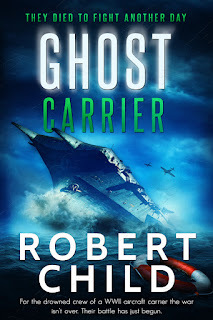 So I wanted to convey the significance of this to my readers and say how humbled, proud and blessed I feel about not only the fact that the book is being released but about the story itself. I have been connected to the Wereth Eleven story now for seven years. When I first learnt of it the tale touched me deeply. I felt I had a duty to tell the world about this injustice and atrocity that had been swept under the carpet of history. 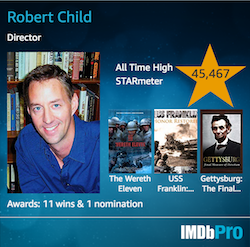 My visionary film producer, Joseph Small, felt the exact same way and led the charge to produce the film, The Wereth Eleven, which was nominated for an Emmy®. His sole motivation was not only to tell the world about these men who were brutally tortured and died at the hands of the Nazis but also to restore their human dignity. The Lost Eleven, book is the culmination of Joe's vision to restore these men's very humanity and remind the world that this should never happen again. The book tells the eleven men's story but also illuminates the hardships that black soldiers endured during WWII fighting for freedom for their country while they themselves did not feel free. I encourage you to look into this untold story of bravery, courage and sacrifice and let others know that this story and these men should never be forgotten. 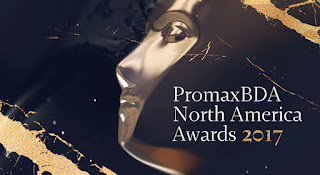 I am truly honored to have been a part of this effort. 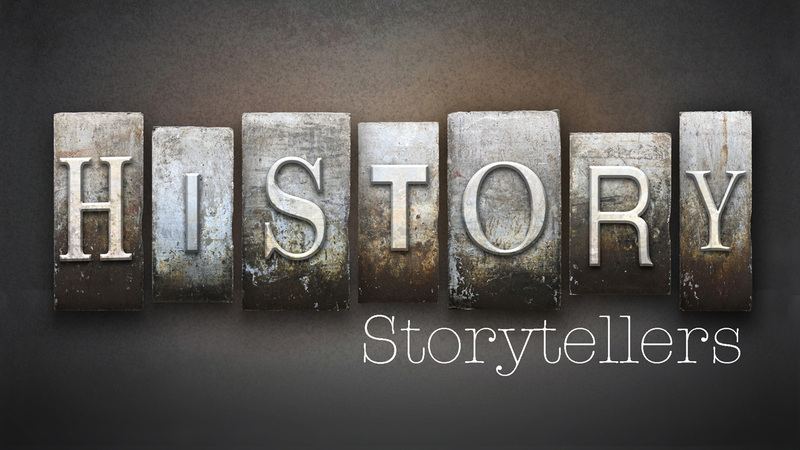 It has literally changed my life and how I view history and the world. And I believe once you read this story it will change your life too. 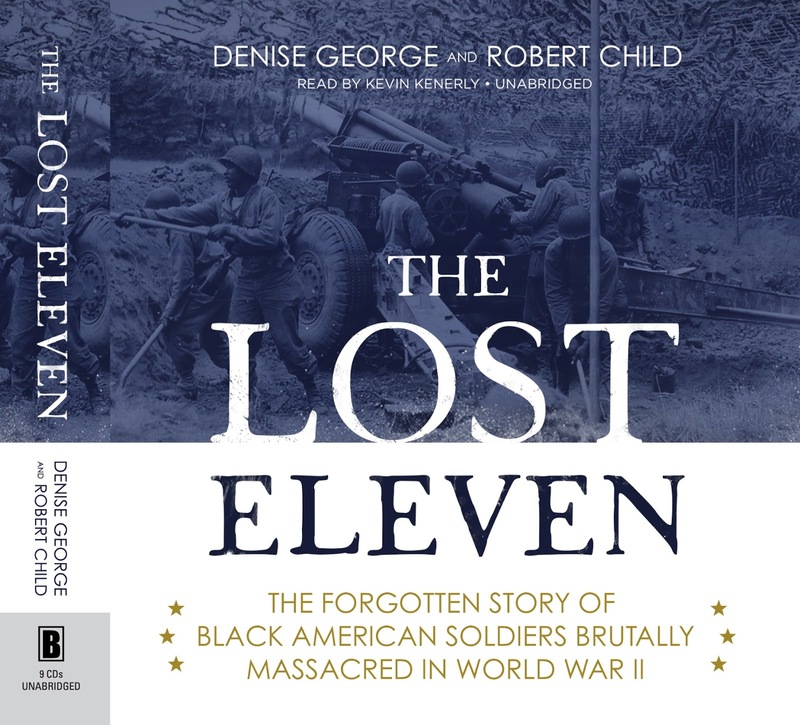 *Please check out, The Lost Eleven, which is on the shelves of every major book store as well as available on line in e-reader formats for Kindle, Nook and others. 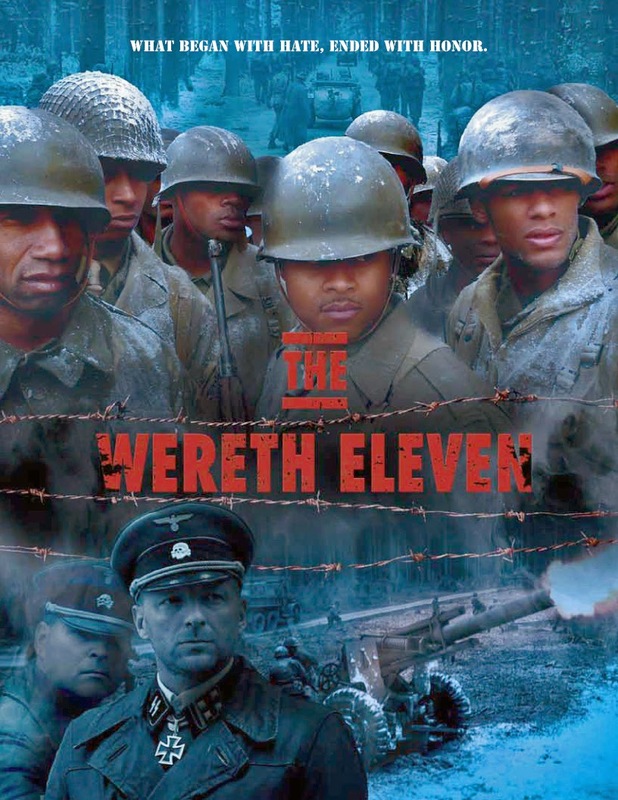 Below is the trailer for, The Wereth Eleven, film which is also available everywhere on DVD and streaming formats. Writer Sherryl Connelly wrote a fantastic feature piece for the New York Daily News this week on the story of The Lost Eleven and my book of the same name releasing on Tuesday. Hope you can check out the piece online. Here is the link NY Daily News Article. 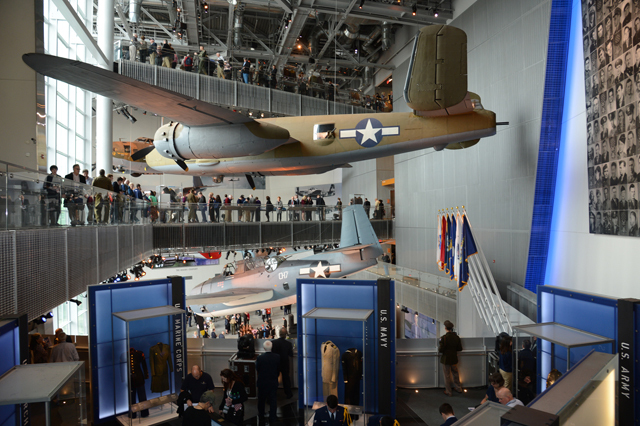 I just found out that the talk I am planning to present on my book, The Lost Eleven at the National WWII Museum will stream live as it happens on February 7th at 6PM. Below is info and a link that you can bookmark to see my presentation live.